CONTROLRadioUK #IfWeLikeIt #WePlayIt: Indifferent Matters Release Single 'Things I Wish You Said' From Debut Album "Restless Nights"
Indifferent Matters Release Single 'Things I Wish You Said' From Debut Album "Restless Nights"
'Things I Wish You Said', the first single release from the debut album 'Restless Nights', a debut album of the band 'Indifferent Matters' lead by Liv Taylor, under the label Sweatshop Studios. "Musically it is on just as tantalizing ground as it builds on chilled and soulful minimalism, with chiming guitars and plaintive piano just guiding the words to their intended destination, before sullen brass edges in and sounds the changes. Beats build, a trumpet carries the main riff, banks of sumptuous harmonies add body and the song grooves and sashays towards its conclusion. 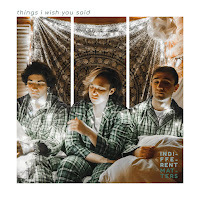 Things I Wish You Said deftly splices ambient funk, alternative soulful rock, laid-back blues and an air of neo-hippyism to great effect, and why not, that isn't a blend you come across too often and they do it elegantly. If this song marks their first time around the musical block, I can't be the only one intrigued to hear what happens next!" 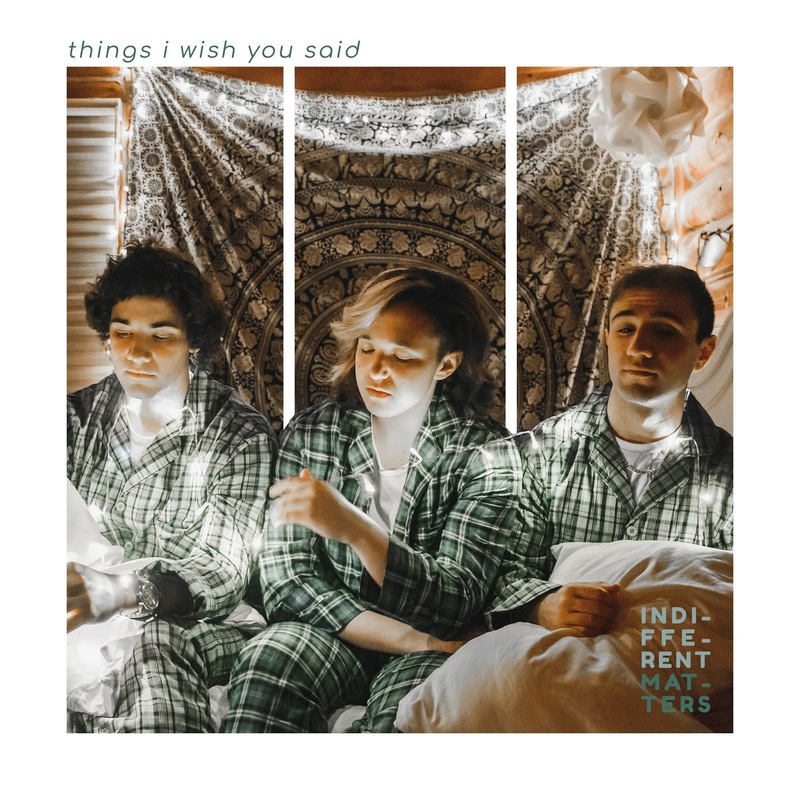 'Things I Wish You Said', from the debut album 'Restless Nights', with her band 'Indifferent Matters' under the label Sweatshop Studios. Liv's debut single 'Things I Wish You Said' exposes an emotional and painful time for the singer. With moving lyrics and an emotive melody, 'Things I Wish You Said' is sure to resonate with us all.